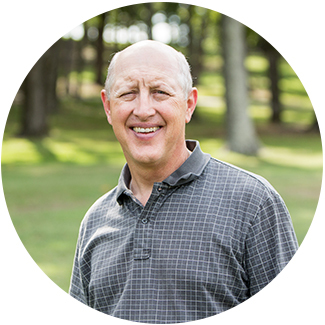 It has been Mr. Rhoads’ pleasure to serve at Brook Hill for twelve years. He has worked with young people for the entirety of his professional career. 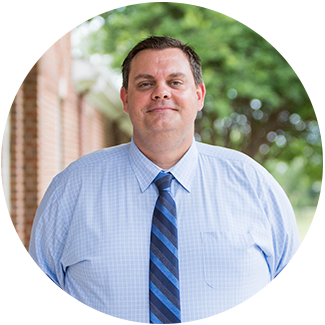 He served in Vienna, Austria as a teacher and administrator and here at Brook Hill as a Bible teacher, Director of Campus Life and Upper School/Middle School Principal. 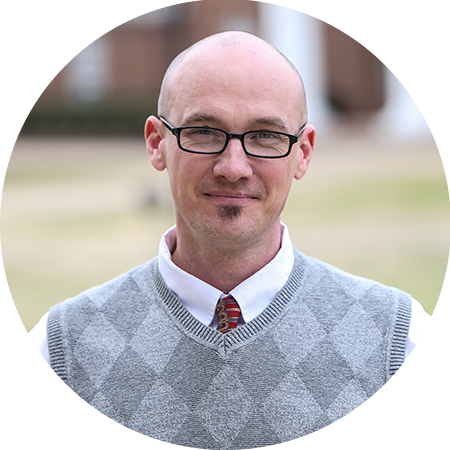 Jes Moore is excited to continue his career at Brook Hill as the Humanities Teacher for 10th grade. He and his wife, Heather, are former boarding parents here at Brook Hill. 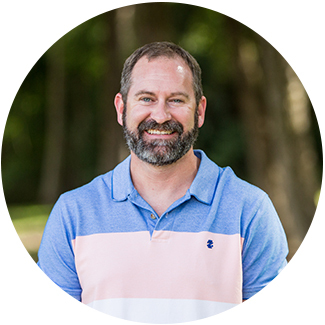 Jes earned his bachelor’s degree from Liberty University, an MDIV from Southwestern Baptist Theological Seminary, and is currently writing his thesis to complete a ThM in Church History from Puritan Reformed Theological Seminary. 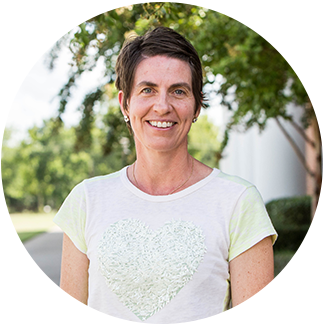 Jes taught school and served as AD in Fort Worth, TX. He worked with a Hospice Agency and a wellness company, serving residents in multiple healthcare facilities and homes. Jes and his family love Jesus Christ and desire to honor Him as they serve others in life. Jes and Heather are blessed with three children: Jabin, Jett, and Piper. 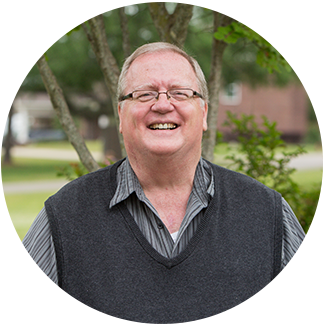 Kris’s zeal for education began during his time as a youth minister and pastor. 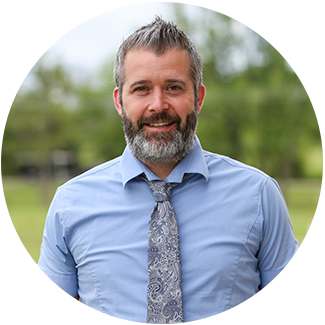 Driven to minister to students beyond the church walls, Kris earned his teaching credentials and began his career in education. After teaching for five years at Bullard High School, Kris received his principal certification in 2013 and served as Assistant Principal at Hubbard Middle School in Tyler. Through his years in the classroom and as an administrator, Kris’s love for students has continued to grow. Under his leadership, students and teachers are able to greater understand and harness their unique gifts to realize their full potential. Kris is married to Andrea, they have four children – Kaleb, Noah, Brady and Mercy Grace. His family is one of his greatest joys. Kris is also devoted to the local church where he serves as an elder at The Branch Community Church in Bullard. Andrea and her husband, Kris, have 4 children, Kaleb, Noah, Brady and Mercy Grace. They are apart of The Branch Community Church in Bullard where Kris serves as one of the pastors. One of their favorite ways to serve together as a family is through packing sack lunches and handing them out under the Gentry Bridge in Tyler through the Hunger for Love ministry. Andrea is a graduate of The University of Texas at Tyler. She has taught 5th grade Reading for 4 years and is excited to be joining the Brook Hill family. Scott Wilson is originally from Fairfield. He spent two years attending Navarro Junior College before heading down to Sam Houston State University to pursue his Bachelor’s Degree in Management Information Systems. Scott and his wife, Jaiha, have three kids that attend The Brook Hill School. Scott’s background is finance and he is also a former train conductor. Jaiha is an ER/Trauma Nurse, and she is currently studying to be a Nurse Practitioner. 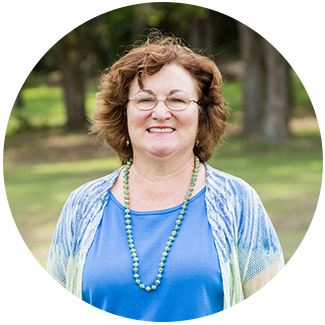 Penny Driggers is a native Texan and received a BBS and Speech Pathology from Hardin Simmons University. She taught for eight years at The Lamplighter School and home schooled her three daughters for six years. A great love for students and international cultures keeps her energized and engaged. She and her husband, Andy, and girls, are excited to be a part of the Brook Hill boarding community. Ken and Lori have a passion for working with students and helping them navigate life. They previously worked fourteen years with the Rafiki Foundation in Ecuador, Ghana and Ethiopia. They helped to develop a residential living center for children and a primary school in Ethiopia. Ken and Lori both received Bachelor of Business Administration degrees from Baylor University in Waco, Texas, and worked in banking and the pharmaceutical industry respectively prior to their overseas ministry. They have three children. 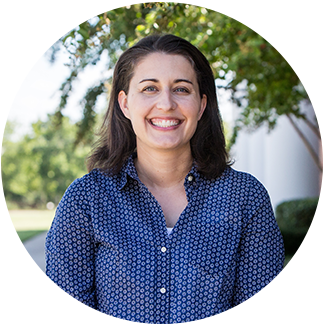 Jessica joined the Brook Hill Residence Life team after working at an international school in Wuhan, China, for 11 years. 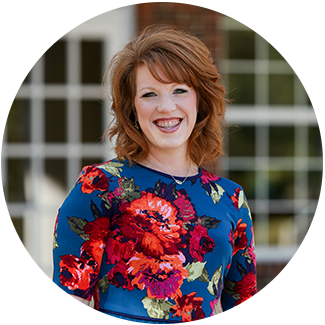 She earned a Bachelor of Arts in Elementary Education from North Greenville College and a Master of Education from Indiana Wesleyan. Her backgrounds are in elementary education and administration. She enjoys taking pictures, music, teaching, and exploring new places. Jessica and Ben (along with their kids Emma and Caleb) love helping students process through cultural transitions. Jon Murry is from Tyler. He has a Bachelor of Arts degree in Psychology from the University of Texas at Tyler and a Master of Arts Degree in Counseling from Amber University. His work experience spans over a decade of private practice, hospital treatment centers and therapeutic counseling in various settings from wilderness camps to foster homes. Jon and his wife Melanie have been married for 38 years. They have two adult children, one of which is a Brook Hill alumna. Regenea White serves as the Administrative Assistant for our Residential Life Program. Regenea served as a boarding parent for seven years. Regenea has been a foster parent of a therapeutic group home to over twenty-seven girls ages 10-18. 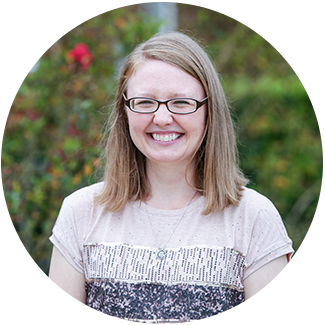 She has been involved ministry as a Sunday School teacher, Youth Leader, Woman’s Ministry and as the Director of Children’s Ministry. She has also volunteered in local and international mission work through her church. Regenea loves working with our boarding students because of the opportunity she has to impact their lives. She enjoys spending her time with family, friends, traveling, learning about history, and just being around young people. 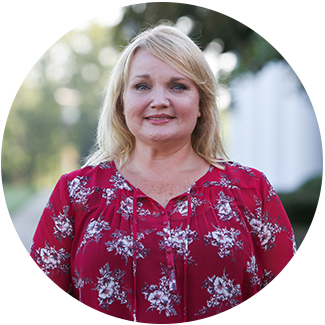 Karey Harrel was at home with her family before coming to The Brook Hill School. She and her husband, Clay, have two sons John Clay and Christopher who attend the Lower School. When their children began school at The Brook Hill School she did too. 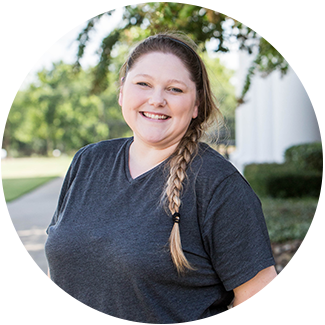 Outside of school, Karey enjoys spending time with her family or working on a crafty project.